In the dark. Listen to it in the dark and alone. 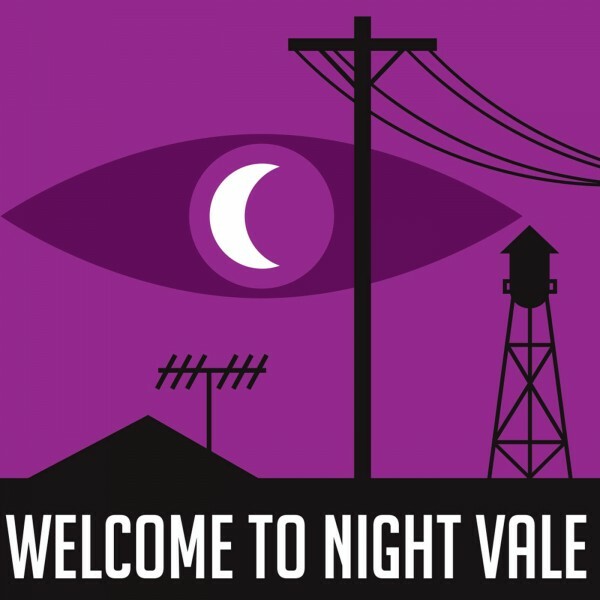 And pray you’ll never be within Night Vale Community Radio’s broadcast limits. 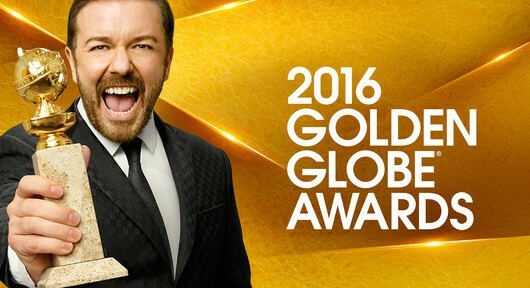 Per Matt The nominations have been announced for the 2016 Golden Globes awards ceremony and surprisingly, geek culture was embraced with the list. Here’s a quick look at the potential award winners, from a geek’s perspective. Is it possible to be a hacker with a heart of gold?